Your donation helps promote healthier communities by providing essential recovery and wellness support and housing to the most vulnerable and underserved adult population. 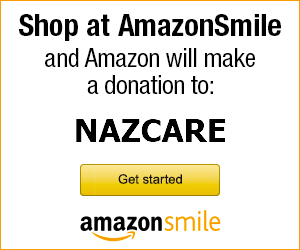 NAZCARE, Inc. is an Arizona qualifying charitable organization, 501(c)3 non-profit for individual income tax credit. Each Wellness Center has a wish list of things they would like in their respective center. Check out the center homepage to see what your local center needs.